Significant events locally, nationally and internationally have an effect on the communities we live in. For the Aboriginal People of the Hunter, events that took place, in places beyond their knowledge have had a profound effect on the way they live. 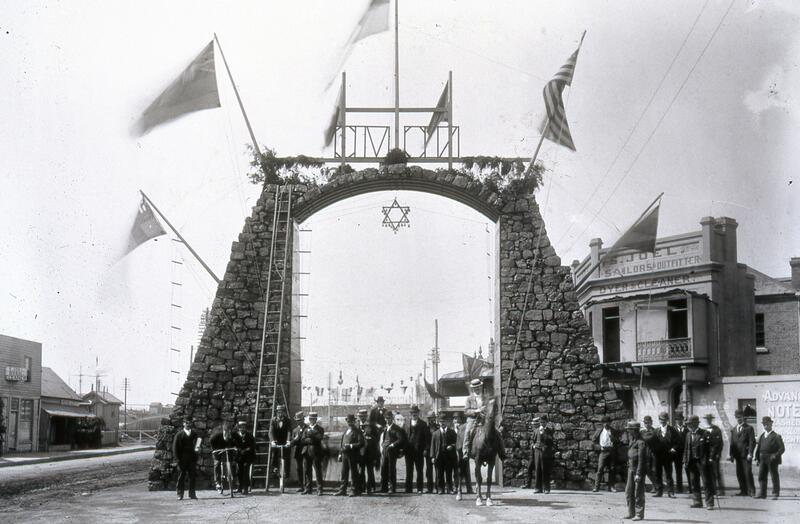 The Industrial Revolution Imperialistic expansion and the American War of Independence resulted in Britain needing a place to send the growing number of prisoners, both political and criminal. These events led to the colonization of NSW, and the dispossession of a people. The Australian armed forces have been involved in many armed conflicts, from the Chinese Boxer Rebellion to modern day peace keeping and war in Afghanistan. The reasons for these wars lay beyond our shores, but have had an influence on the lives involved and have, through post wartime migration changed the demographics of our society and how and what we celebrate. The development and growth of the nation has produced significant events such as Federation and Australia Day, the 1967 Referendum and Mabo decision, and Reconciliation and NAIDOC Weeks. Being part of the global economy, the environment and sport have created historical moments and celebrations including the Great Depression, the 1955 floods, the Pasha Bulk storm, May Day and the Melbourne Cup. 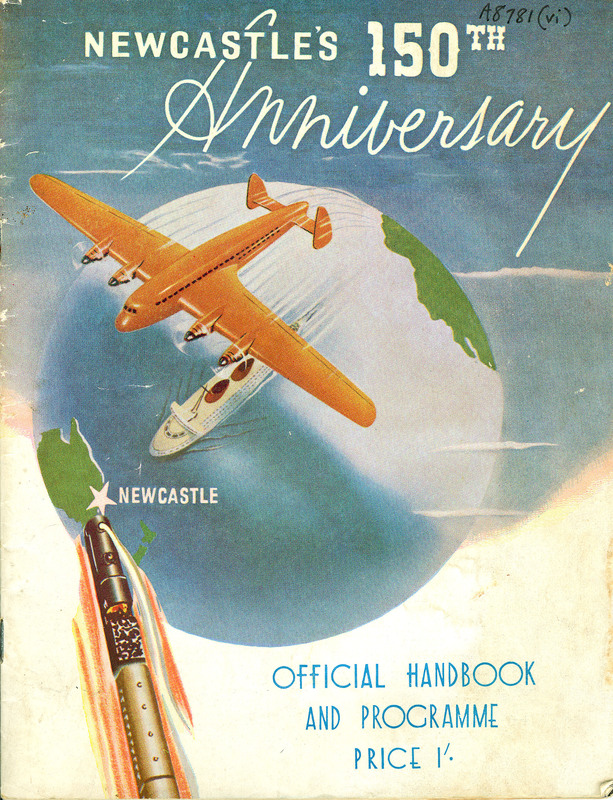 Newcastle's 150th Anniversary : official handbook and programme / prepared and designed by G R Burrows ; complied by E Sparke / Newcastle : city of Greater Newcastle, 1947 . Centenary Coal Arch, Burwood and Hunter Streets, 1897. Dr. John Turner Collection.